 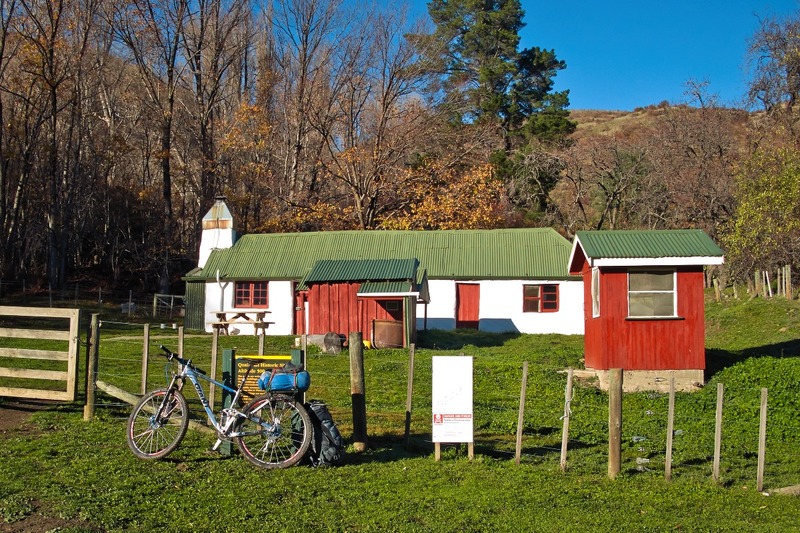 Nestled between the Seaward and Inland Kaikoura Ranges, Clarence Reserve Station was once one of the country’s largest. 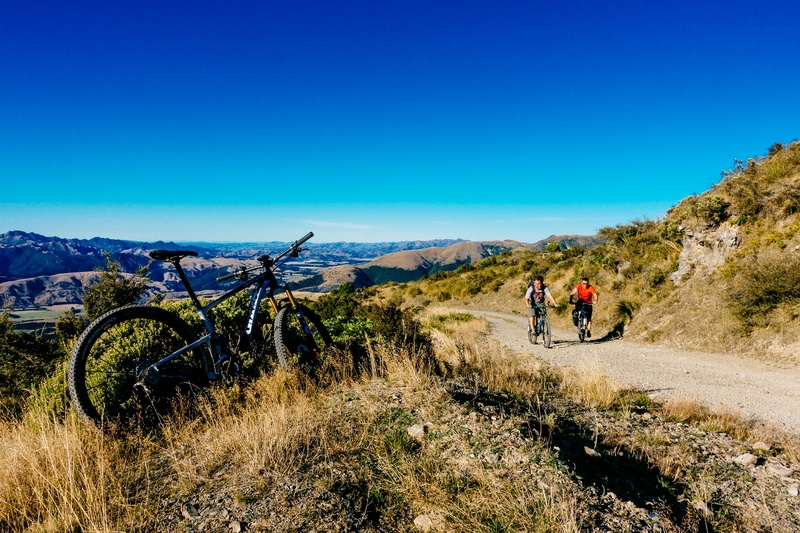 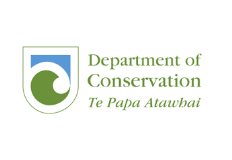 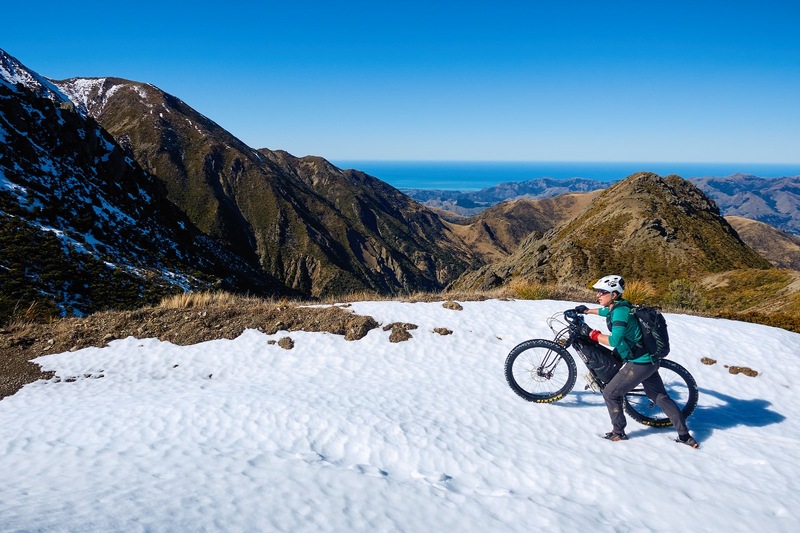 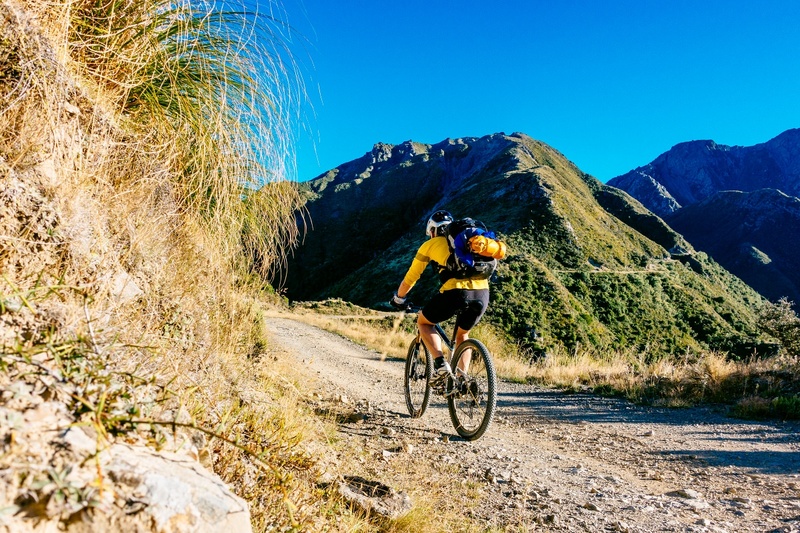 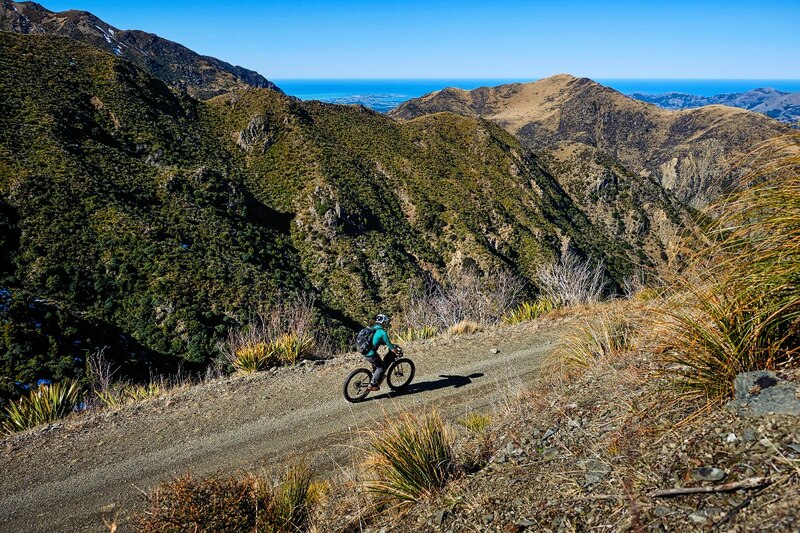 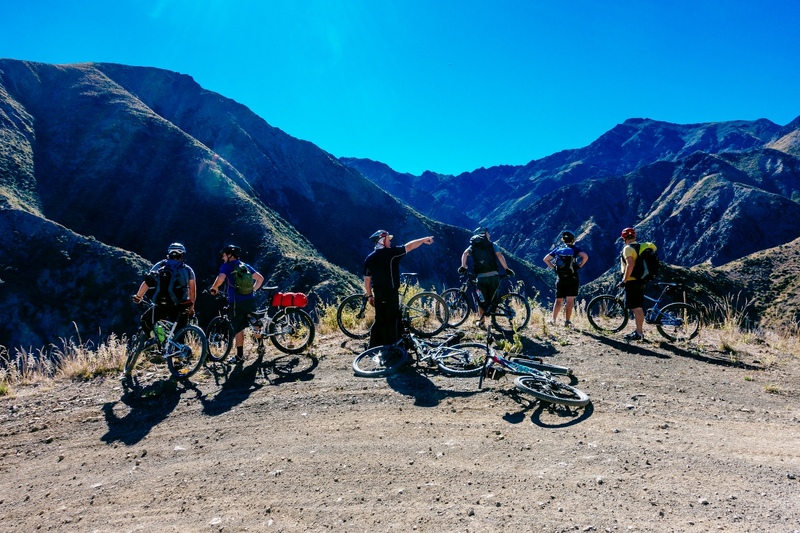 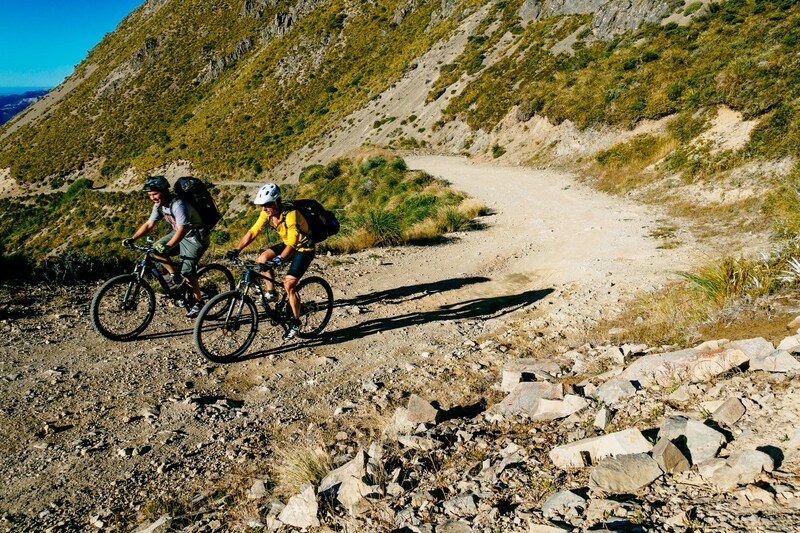 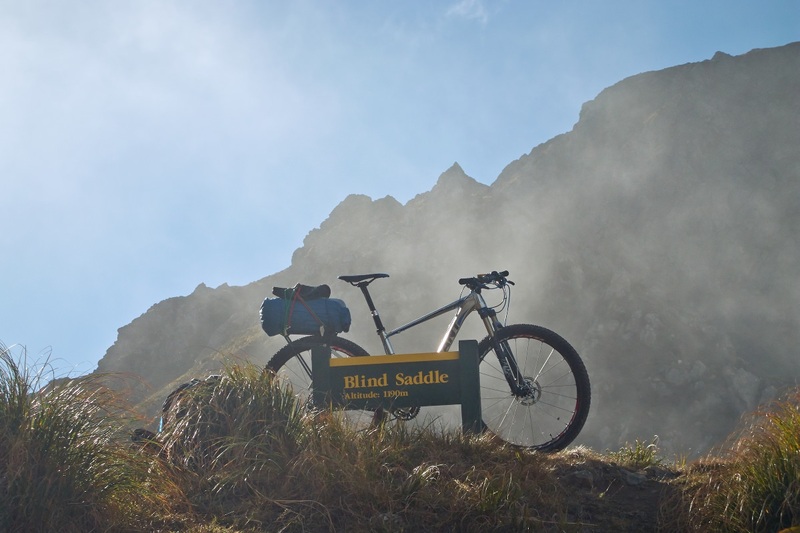 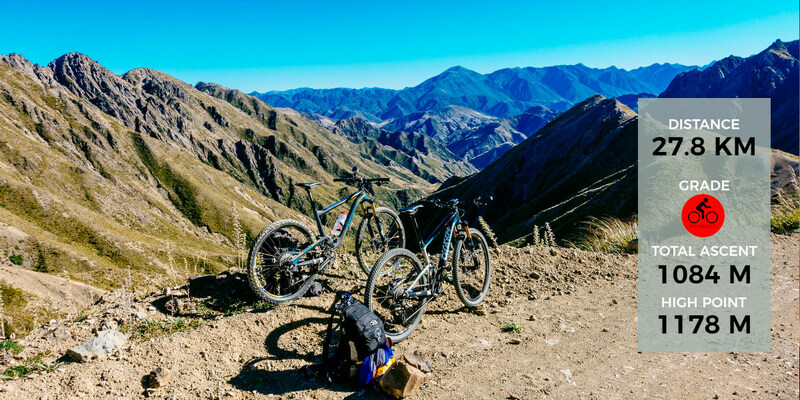 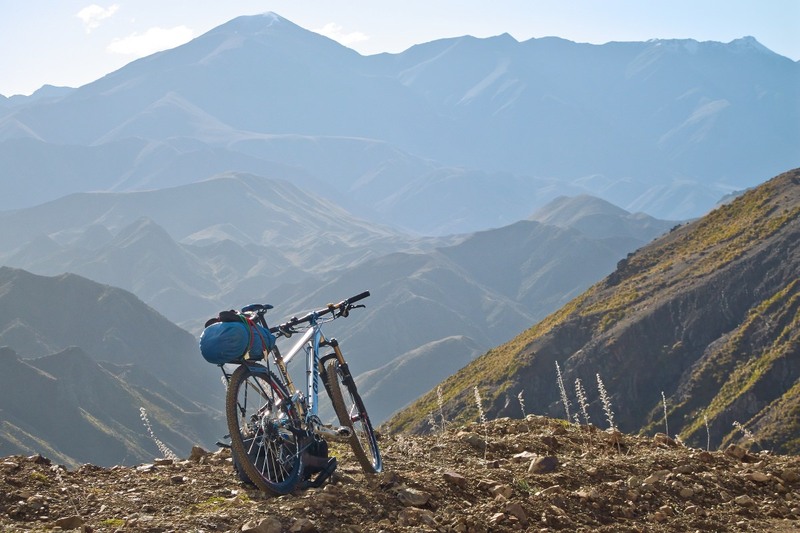 These days this vast and rugged high-country is part of the Ka Whata Tu o Rakihouia Conservation Park and cyclists have unrestricted access. 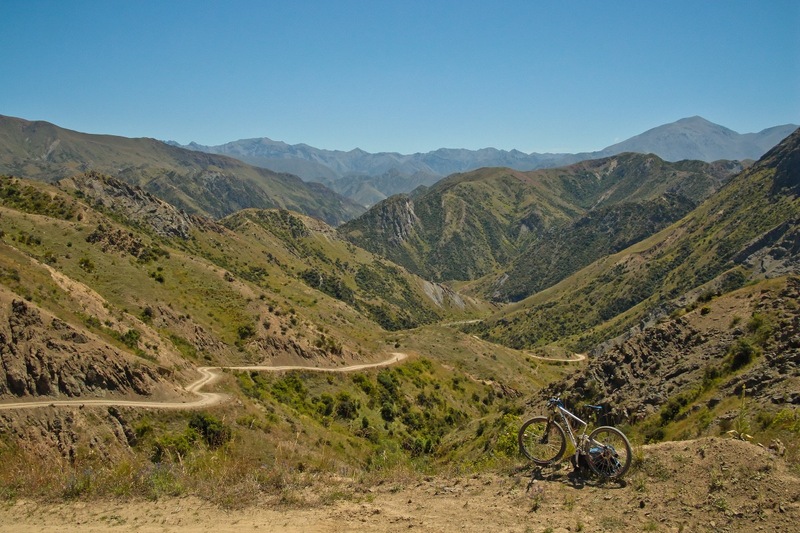 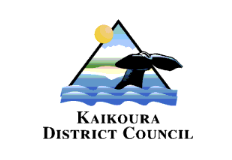 The primary access is over Blind Saddle, leaving from the Kahutara River bridge on the Inland Kaikoura road. 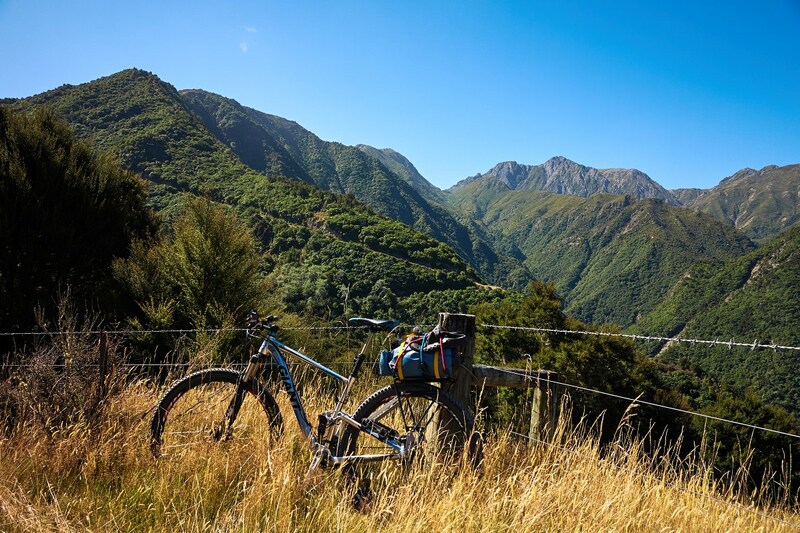 It's a decent climb up to top at around 1200m, with great views back to the Inland Road and down to the coast. 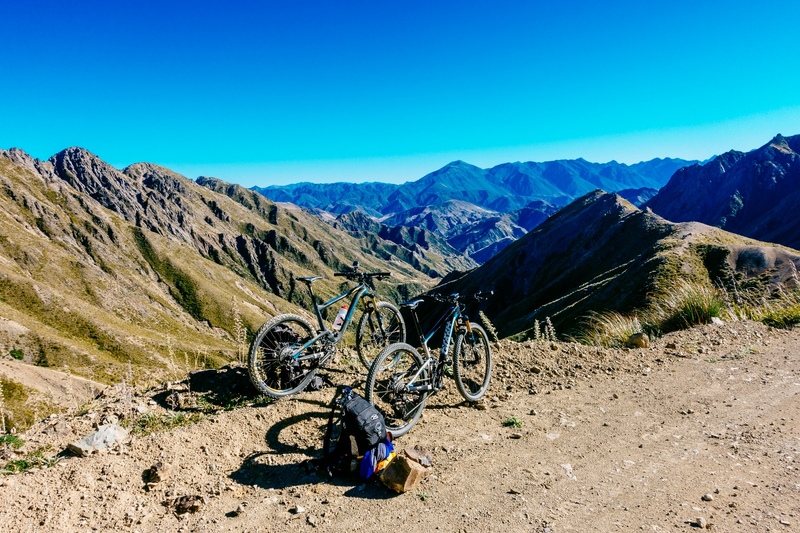 Looking toward the Clarence River from the top reveals the vastness of this high country. 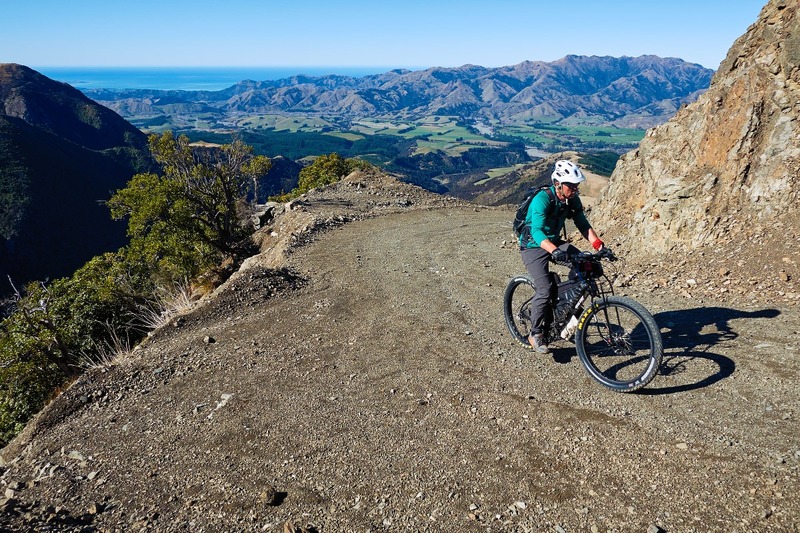 You will see weird rock formations and the remnants of fences and historic huts from farming days as you make your way down to the Seymour Stream. 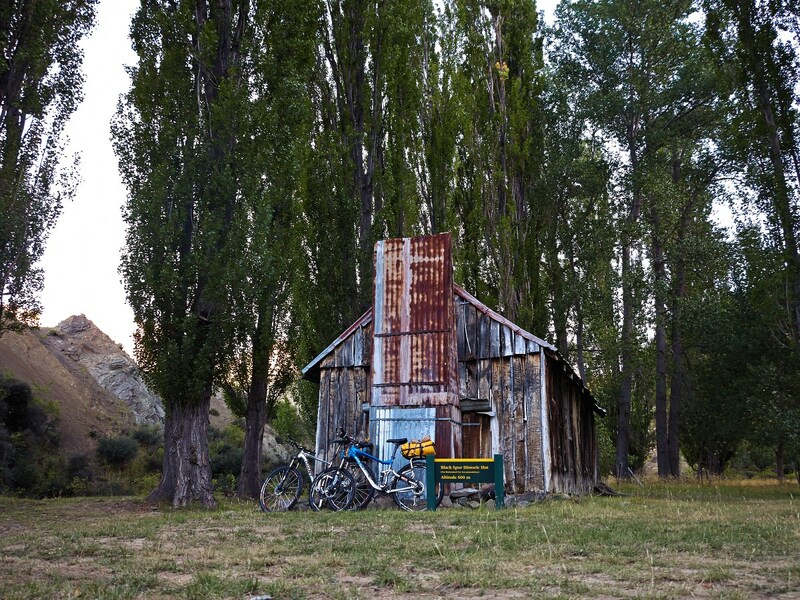 Following the Seymour brings you to the Clarence River and Forbes Hut (previously Seymour Hut). 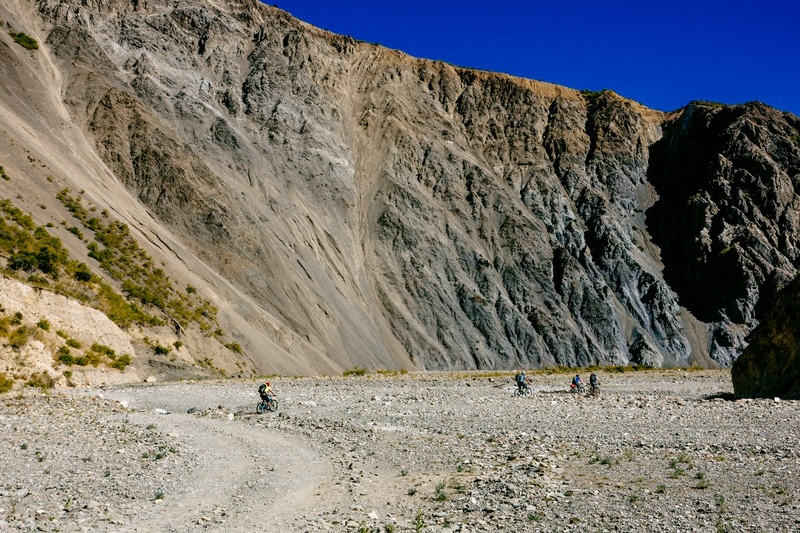 There are many opportunities for adventure beyond Forbes Hut. 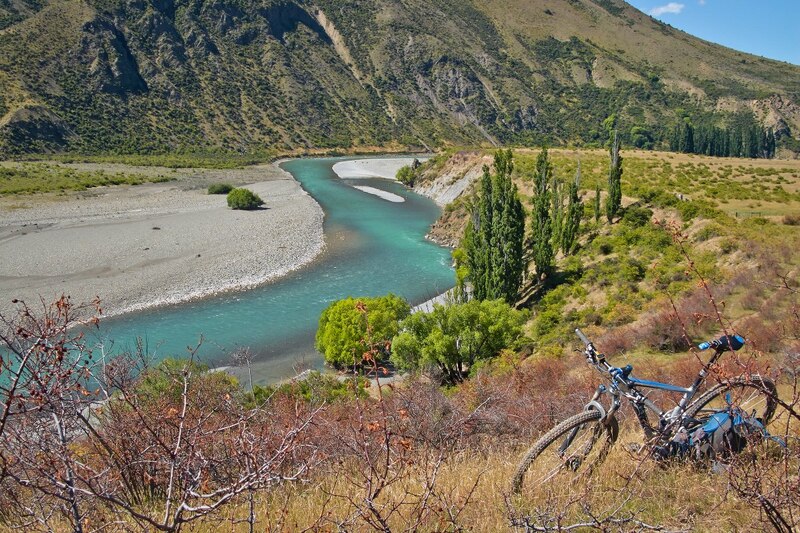 Up the Clarence, under the imposing Dillion Cone is the Palmer Hut. 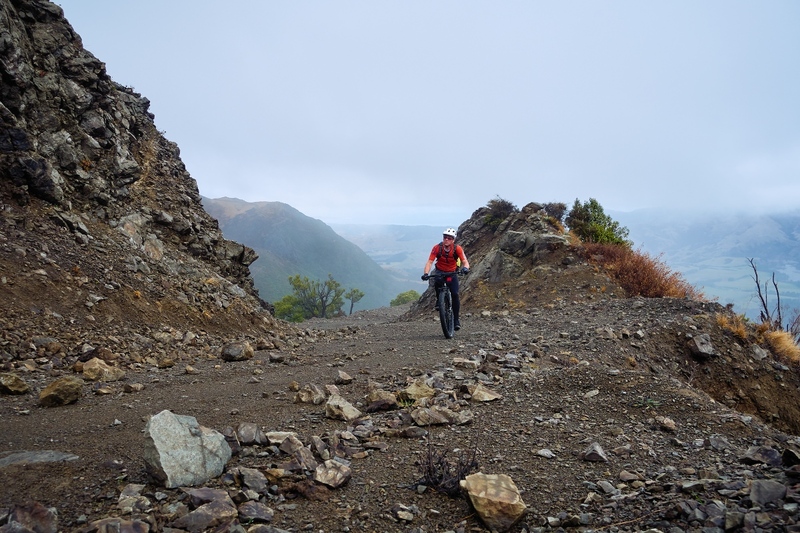 Turn off 2 km up the Seymour from the Clarence for the track to Palmer Hut. 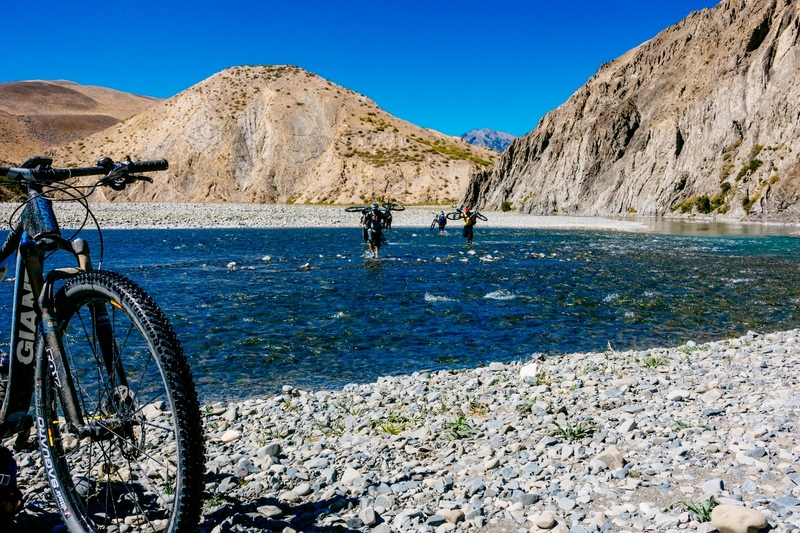 Following the track down the Clarence will take you across Quail flat and eventually Goose Flat Hut, 22 km down river from Forbes Hut. 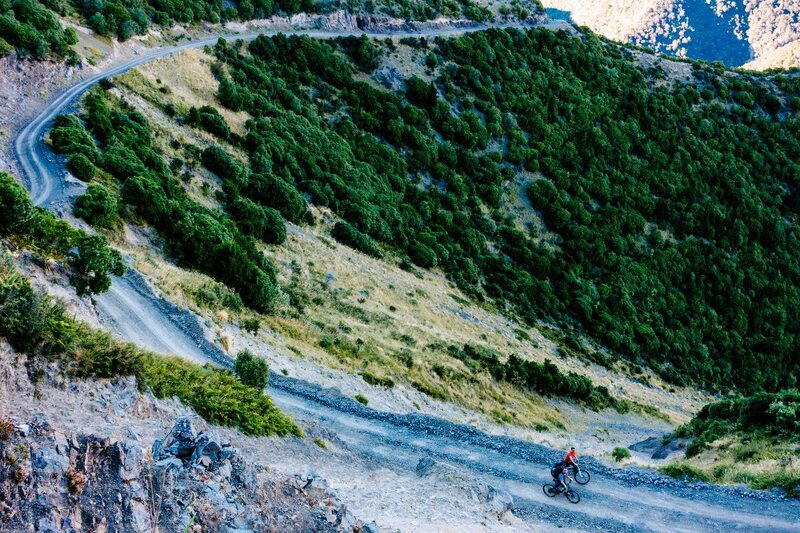 To get out of the valley, it's the same way you came in.